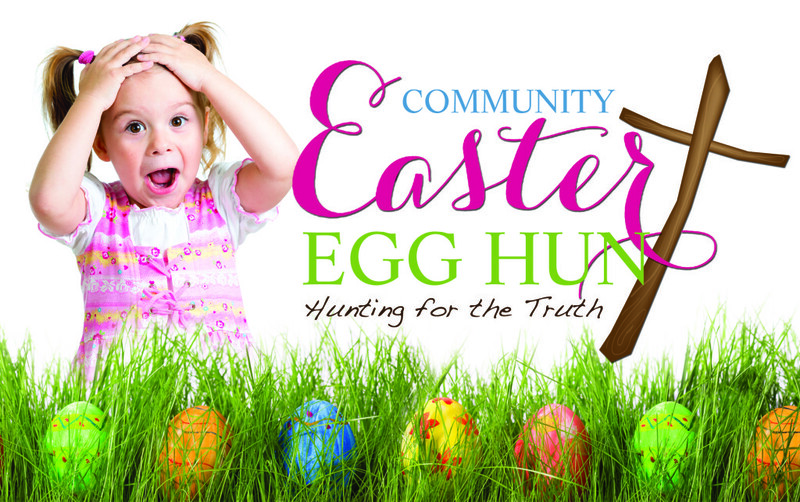 The Community Easter Egg Hunt is a partnership between the community, GAP, and teams that come from all over the country. The Egg Hunt features live music, drama, carnival games, speakers, clowns, and of course several egg hunts for different age groups. In the past years this event has drawn hundreds of participants from the community. This annual event is held the Saturday before Palm Sunday. 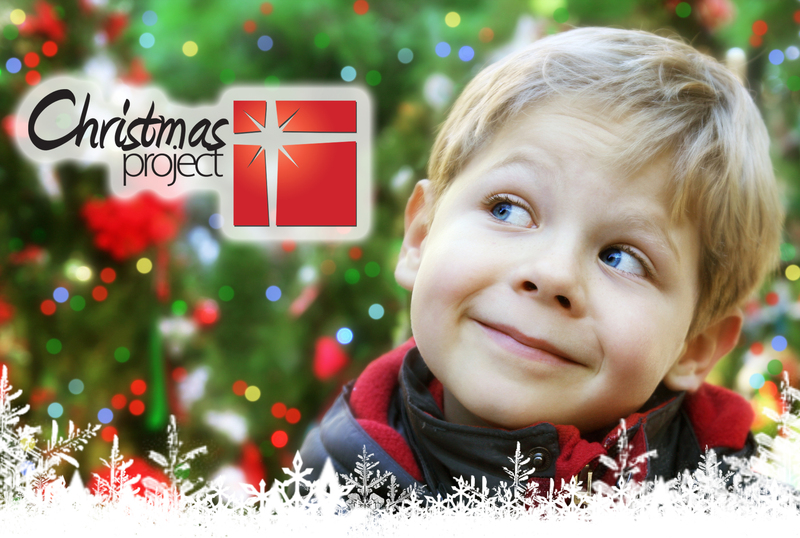 For more information and to volunteer please contact John Morris at john.morris@gapky.org. Small prizes (stickers, individually wrapped candy, bracelets, etc.